South Africa is looking to host the 2024 Olympics, Sport Minister Fikile Mbalula confirmed on Tuesday. "Olympics, yes, we've got future plans... We do want to host the  Olympics," he told a governance and administration ministerial cluster media briefing at Parliament. The Olympics has never been hosted by an African country. The matter would be dealt with by the new government which would assume office after the May 7 elections. "2024 is what we're looking at, and I think the next administration will take that matter forward," Mbalula said. In June last year, President Jacob Zuma said South Africa would be "very happy" to host the 2024 event. According to reports, the country launched a feasibility study in 2012 on bidding for the 2024 Olympics. 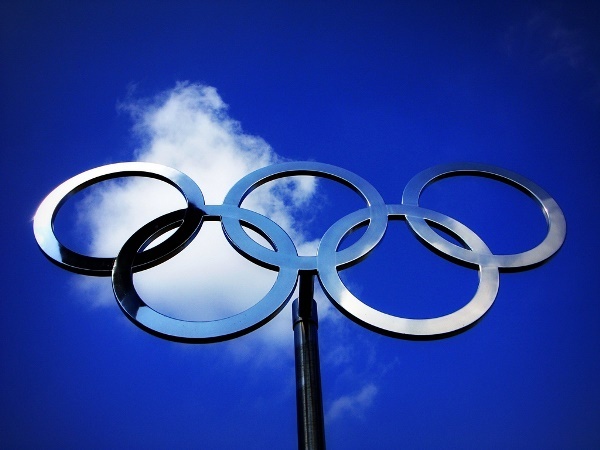 Bidding is set to begin in 2015, and the International Olympic Committee will decide the winner in 2017. Nairobi in Kenya and Casablanca in Morocco are among African cities that have reportedly expressed interest in hosting the 2024 games. Mbalula did not say which South African city might want to host the event.